Spigen’s Liquid Crystal™ case for the Huawei P10 Lite is a game changer. 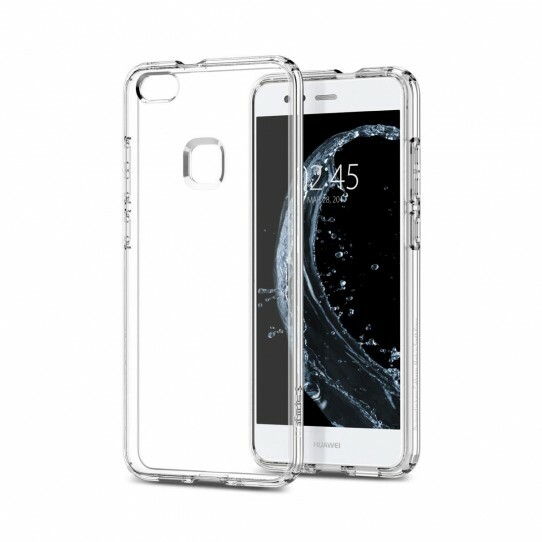 Its slim design with raised lip combined with its perfect transparency allows the original design to be seen while providing protection against scratches. Made of hard TPU, the case gives your phone extra grip for comfort without added bulk.